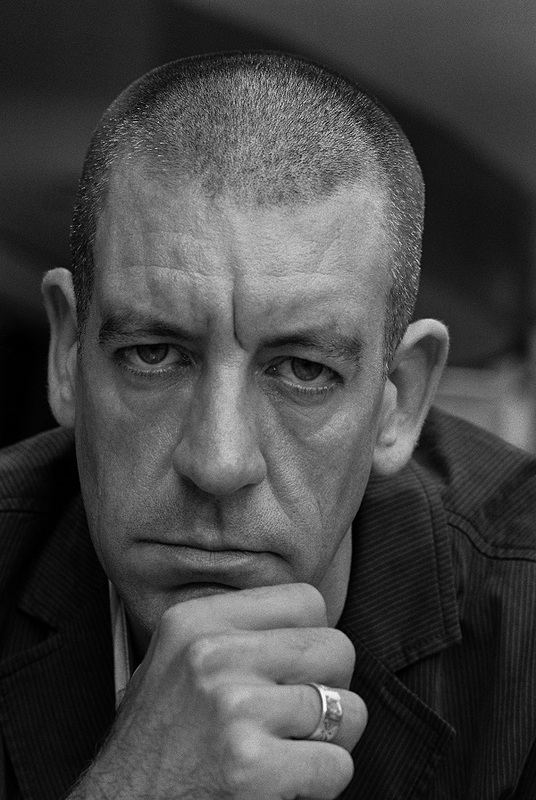 By @SimonCocking a review of On the Edge: Ireland’s off-shore islands: a modern history, by Diarmaid Ferriter. But the reality for islanders has been a lot more complex. They faced poverty, hardship and official hostility, even while being expected to preserve an ancient culture and way of life. Writing in her 1936 autobiography, Peig Sayers, resident of Blaskets island, described it as ‘this dreadful rock’. In 1841, there were 211 inhabited islands with a combined population of 38,000; by 2011, only 64 islands were inhabited, with a total population of 8,500. And younger generations continue to leave. By documenting the island experiences and the social, cultural and political reaction to them over the last 100 years, On the Edge examines why this exodus has happened, and the gulf between the rhetoric that elevated island life and the reality of the political hostility towards them. It uncovers, through state and private archives, personal memoirs, newspaper coverage, and the author’s personal travels, the realities behind the “dreadful rocks”, and the significance of the experiences of, and reactions to, those who were and remain, literally, on the very edge of European civilisation. An eager young anthropologist came to Cape Clear once, and announced he was there to learn all about the locals and their ways so he could write about them. A month later, after realising that no one was willing to speak to him, tail between his legs, he left the island again. The islands of Ireland have attracted interest, fascination and romantic notions for a long long time. Ferriter attempts to weave together a complex medley of different stories from different islands. Each island could, and many have been, the subject of many books themselves. The classics from the Blaskets and Cape Clear among others, and then with the recent Skellig Star Wars effect, Irish islands remain high in the popular consciousness and imagination. 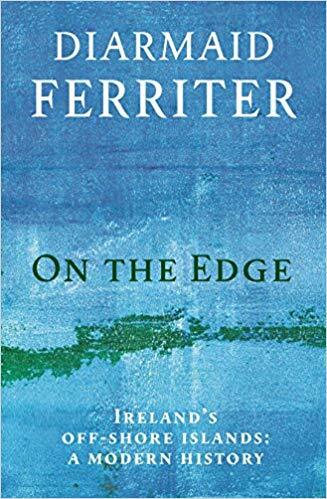 It is a challenging brief for Ferriter to weave all the different narratives into one single book. We admire his endeavour while recognising how difficult it is to encapsulate so many different places, people, and stories and marshall it all into one coherent narrative. The Irish islands are beautiful places, while at the same time are not necessarily the places where people wish to live all year round. This explosion of homes bought for summer visits has curbed the scope for families who wish to live on the island permanently. This may be a factor in the dramatically falling cumulative total numbers of people living on the islands all year round. At the same time Ferriter presents many interesting projects and initiatives introduced on many of the islands to attempt to provide sustainable sources of income for residents, some successfully too. Throughout the decades many Irish political leaders, presidents, ministers and TDs have all visited the islands and espoused their support for the value of Ireland’s islands remaining inhabited and thriving. However as Ferriter ably documents, the actual policies and strategies have not always managed to be completely joined up or sustained. On a recent visit to Cape Clear, the current minister for the Ghaeltacht, Sean Kyne, was told that if he could bring high-speed broadband to the islands then it would go a long way to enabling a new generation of remote digital workers to live on the Irish islands. So it is not that the islanders are not incapable of embracing change and future proofing their environments, it may just be a case that they have to continue to lobby and push forward ideas like this on their own steam. Ferriter also does well at capturing the difference between the romantic notions projected onto the island by visitors. Some who fall in love, instantly, in an unrealistic way, such as Synge, declaring he felt he would come to know the sea deeply by living on the Aran islands. He also accurately describes the fact that the islanders of many of the islands, Tory, Inismaan, the Blaskets and many many more, were sharply aware of the potentially transactional nature of the behaviour of many of the visitors. Often, time and time again, confidences given in private ended up in books and stories by people writing about their visits to the islands, and their (often misguided) belief that they had captured the ‘true’ intrinsic nature of the island and islanders they were speaking with. Instead, many canny islanders spun stories for gullible audiences, understandably rather than reveal details of their own personal and private lives. 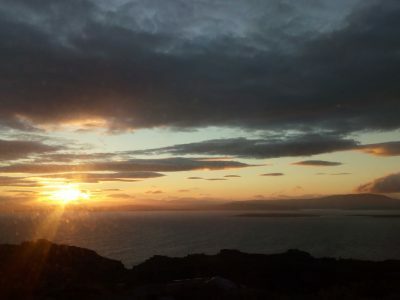 The Irish islands are beautiful, amazing, slightly remote, deeply interesting places to live, Ferriter, a long time visitor to many of them has done a great job to try and give a good entry point for those looking to learn more about them. And, if they can get good broadband out to them, then the falling population trends might just be reversed too as we move further into the 21st century.